Your skin produces less collagen as you age. The lack of collagen is the leading causes of wrinkles. Wrinkles occur because of the loss of the skin’s elasticity, not just on your face but also on your neck. The initial signs of aging are sagging skin and neck wrinkles. 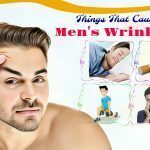 You have to guard your skin properly against wrinkles and other flaws to avoid these disasters. The best way to decrease the aging process is taking necessary preventions to retain and promote the elasticity of your neck skin. 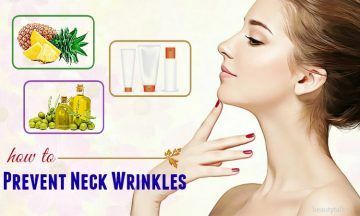 In this article, you will know top 10 simple-but-effective ways on how to prevent neck wrinkles naturally at home. Your neck is more delicate than your face. Thus, don’t neglect it once it comes to moisturizing. 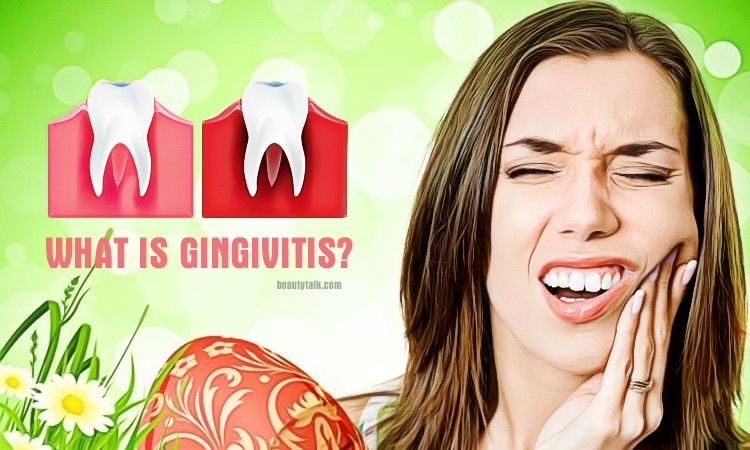 Cleanse your neck carefully both morning and night. Gently apply moisturizer in an upward, circular motion after the morning cleanse. Apply anti-aging cream in the evening. Most night creams now consist of antioxidants and vitamins, such as beta-carotene and vitamins A, C, and E, which are powerful anti-aging ingredients. Exfoliating once a week will help to eliminate dead cells and brighten your skin too. Avoid products that have sharp particles because the neck areas are delicate. Instead, use a non-abrasive, gentle exfoliant that helps to encourage cell turnover. It is vital to keep hydrated from within because your skin loses its capacity to retain moisture as you age. You need to consume water during the day and get hydration from vegetables and fruits to help keep your body hydrated. The skin on the necks is often dry so that it is vulnerable to damage from the sun. One of the primary contributors to premature aging is damage from the sun. So, apply sunscreen with an SPF of 30 or higher to your neck daily. If you don’t like to use sunscreen, you can use a scarf or turtleneck to cover up this area. It is advisable to consider the pillow size you sleep on. High pillows can result in neck wrinkles, but a small pillow can maximize the angle between the neck and face, thereby reducing the aging process of the skin. Therefore, try sleeping on a proper and comfortable pillow that is not too high to prevent neck wrinkles from forming. Apply a cream rich in retinol to your entire neck area after cleansing. You should use retinol at night because it reacts to sunlight. Retinol helps to lower uneven pigmentation by boosting collagen and exfoliating your skin. 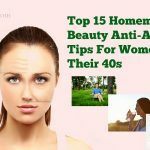 Along with that, it is helpful for lessening wrinkles and fine lines, which makes it a beauty staple for anybody over 40. It is suggested to keep your nutrition high in antioxidants, particularly omega-3 fatty acids that are present in fish. The acids help to enhance the production of collagen, thus doing wonders for skin rejuvenation. They also help your skin repair itself when consumed daily. You can easily found omegas in fish, avocado, and flaxseed. Weight fluctuations can cause your skin to sag that in turn makes you look older. You can keep your weight in check through healthy meals and exercise. According to studies, people who often exercise have more elastic, younger skin. Cigarettes can cause many health risks. Besides, it also affects your outward appearance. Along with that, tobacco use dehydrates your body that is not good for your skin. 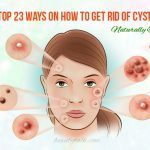 Moreover, it can result in the lesser functioning of your body’s processes and organs, which promote the maintenance and production of supple, healthy skin. 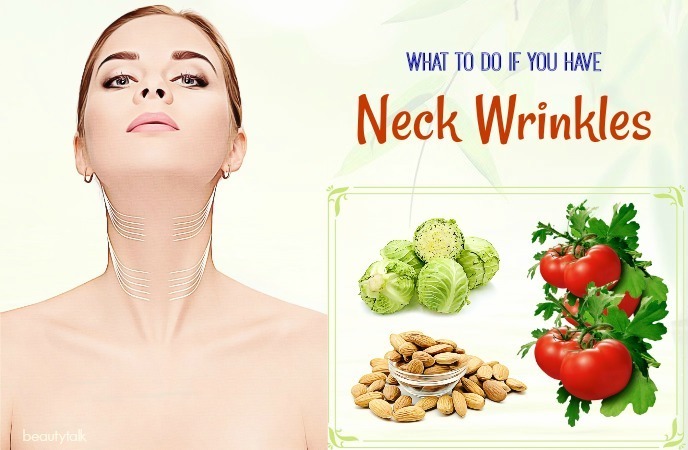 A healthy and well-balanced diet is one of the best ways on how to prevent neck wrinkles. There are certain nutrients and enzymes hidden in nature that can help to prevent and deal with neck wrinkles. Identify the foods that offer them and you can look younger and live healthier too. Vitamin C helps to promote dermal collagen production and combat pigmentation problems. Citrus fruits such as lemons, oranges, and pineapples, etc. are abundant in this vitamin. Retinol or vitamin A aids in regenerating skin cells and increasing collagen production. It also consists of glycosaminoglycans that are perfect for keeping your skin firmer and boosting your immune system. It is found abundantly in fishes, green vegetables, and apricot. Vitamin E guards cell membranes against oxidative damage. It also inhibits collagen destruction. You can find vitamin E in avocados, olives, and dairy products. Antioxidants can solve all sorts of aging issues. Antioxidant-rich foods are red grapes, blueberries, dark chocolate, walnuts, grape seeds, green tea, etc. Try to balance all these foods into your daily diet to keep your skin healthy. 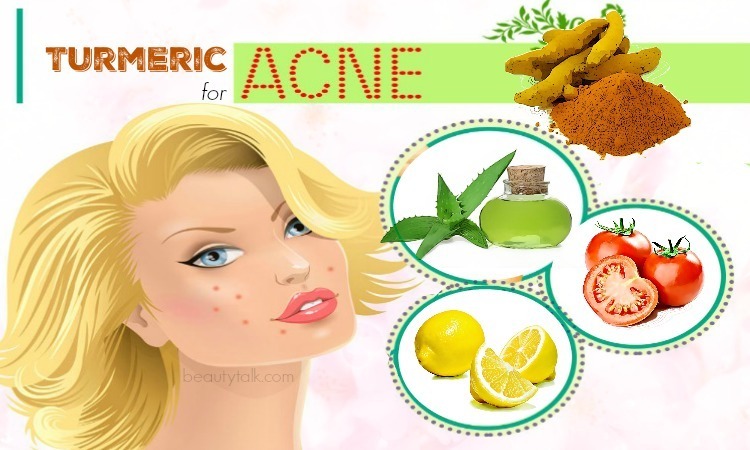 Below are some of the best natural solutions that can be helpful in treating neck wrinkles. 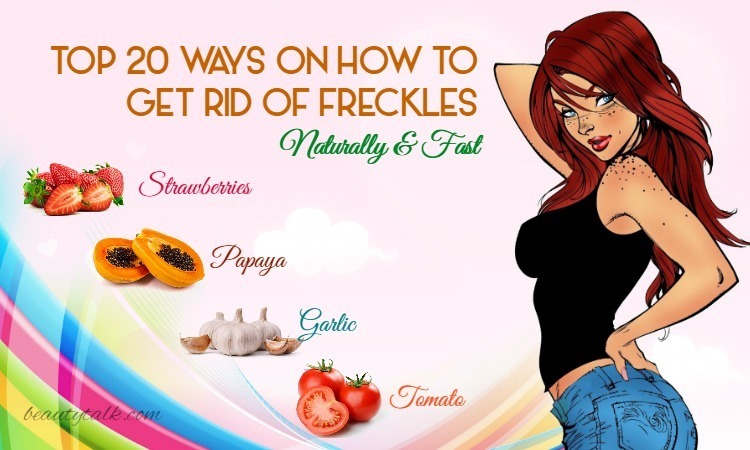 Tomatoes are useful for neutralizing free radical damage, repairing damaged skin cells and enhancing skin regeneration because they are enriched with beta-carotene, lycopene, and lutein. They are also full of antioxidant properties that reduce the oxidative stress leading to cell damage. Tomato-based products can help the skin oxygenate to decrease wrinkles together with the effects of aging. Just grind the ripe tomato to achieve a smooth pulp. Mix this pulp with the turmeric and rosewater to have a smooth paste. 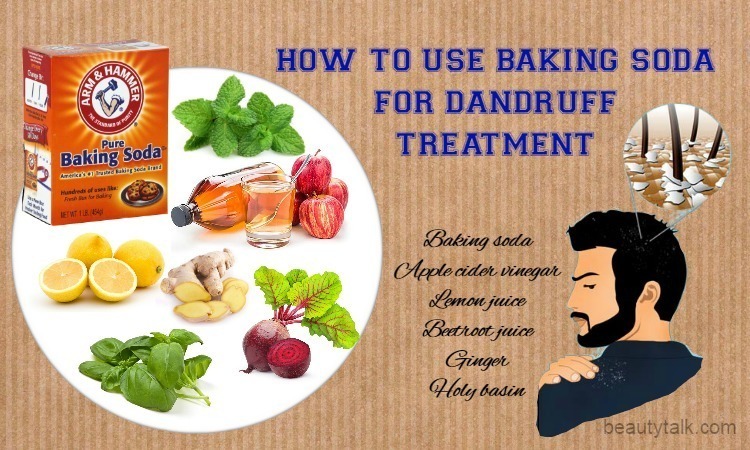 Start applying it liberally on the neck area. Wait till this paste dries and rinse with lukewarm water. Follow this remedy twice a week. When they come to skin care, almonds are an excellent ingredient. 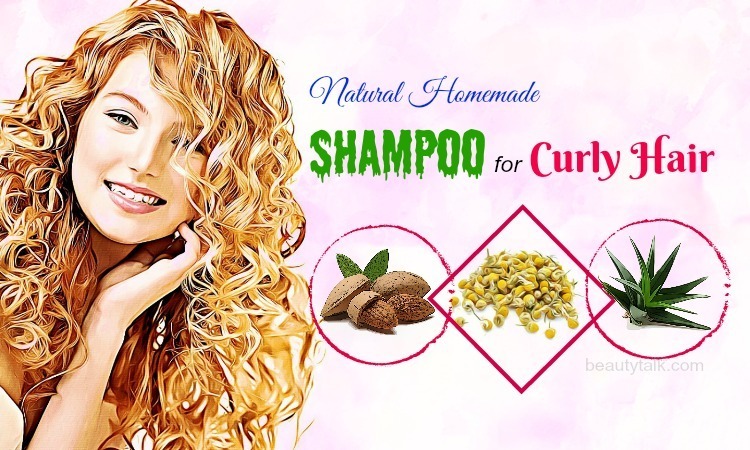 Almond is flooded with vitamin E, oleic acid, folic acid, zinc, and iron, all of which aid in restoring the fat in your skin, making it firm and supple. Grind the almonds well into a smooth powder and mix the powder with enough amount of milk. Combine thoroughly until you obtain a smooth paste. Begin applying a thin coat of this paste to your neck and allow it to stay for half an hour. When it starts to stretch, spritz a little water on the area and start to scrub in a circular motion. After that, rinse and pat dry. Try this solution at least once per week. Olive oil consists of vital ingredients that are beneficial for nourishing and rejuvenating the skin of your neck. It also exhibits natural fatty acids that can lighten neck wrinkles while tightening sagging skin. 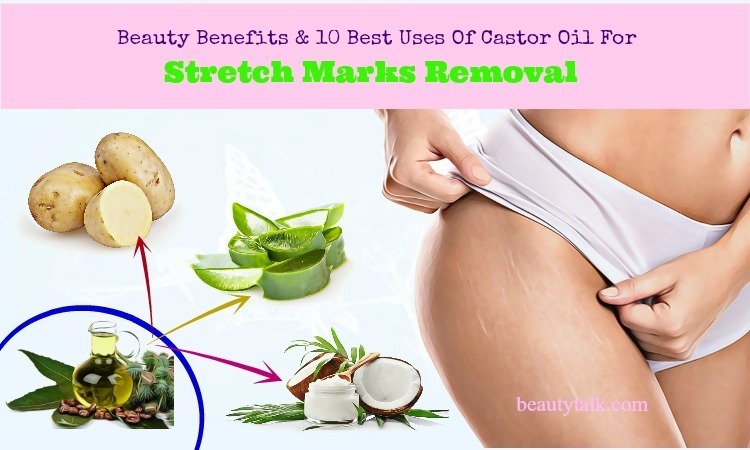 Moreover, it is also high in vitamins A and E that act as antioxidants that assist your skin in maintain its elasticity and youthful suppleness. Just mix the olive oil with the glycerin. 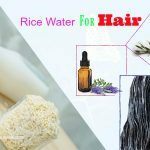 Gently massage this mixture onto your neck nightly before sleeping. You will see results within a week after using this mask for neck wrinkles. Pineapple is well known for its vitamin C, which is excellent for boosting the production of collagen to improve elasticity. 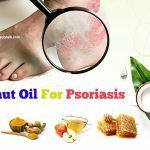 Apart from that, it packs antioxidants that are good for inhibiting the breakdown of the natural healing process of the skin. Grind the pineapple piece into a fine pulp and extract its juice. Then, massage the pineapple juice in upward strokes onto your neck and do it for roughly 5 minutes. Let it rest and rinse it clean once you feel the skin stretch. Use this remedy once a week for quick results. Cabbage possesses skin-tightening properties, which are ideal for toning up loose skin and decreasing fine lines. 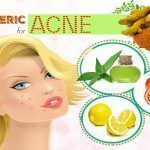 It is also abundant in phytochemicals and antioxidants, which work to battle harmful free radicals – one of the main causes of wrinkles. The vitamin C present in it is a crucial component of collagen production. Mix the cabbage juice with the honey and massage this concoction on your neck. Leave it to sit for fifteen minutes before rinsing it clean. Try following this remedy twice a week. To conclude, it is easy to delay the aging process if you follow these tips as soon as possible. If you already suffer from neck wrinkles, you can use the above home remedies or go for Retin-A creams and good anti wrinkle cream. 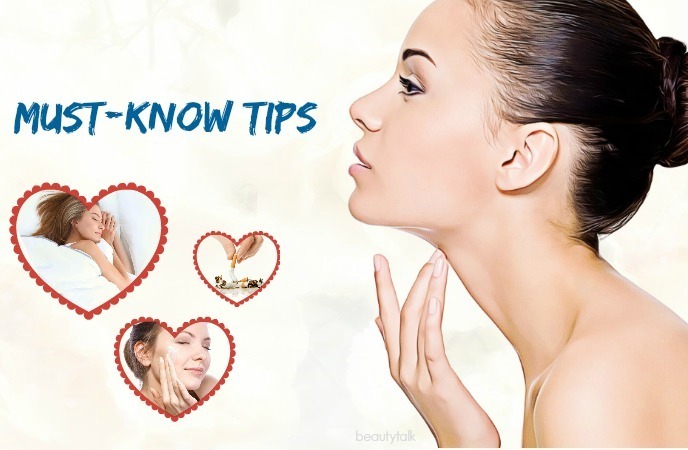 Also, share with us if you have other tips on how to prevent neck wrinkles. All of the contents provided in this article are for informational & educational purposes. We recommend you consult a healthcare professional to determine which method is appropriate for you.